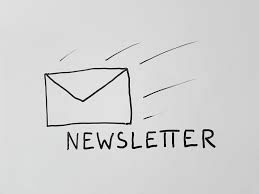 Our latest service newsletter covers latest changes in our team, Family First project, developments of the National Action Enquiry programme and some new projects that the Educational Psychology service has been involved in! You can find it here. This entry was posted in Uncategorized on July 6, 2018 by Ms Azubalyte.